TGA Subcool in collaboration with Aficionado Seeds brings you Cuvée a term which means to blend to great things together in order to make one better one. The Pinot Noir is a clone only F4 cross between the Original Blackberry Kush X a Vintage 1978 Pakistani created in Northern California. Cuvée combines the Chocolate flavor of the Pinot with the Cherry taste and smell of Space Queen and both parents produce copious amounts of resin, and Cuvée combines all of these attributes into one amazing hybrid that is sure to become a premier Hash making strain. 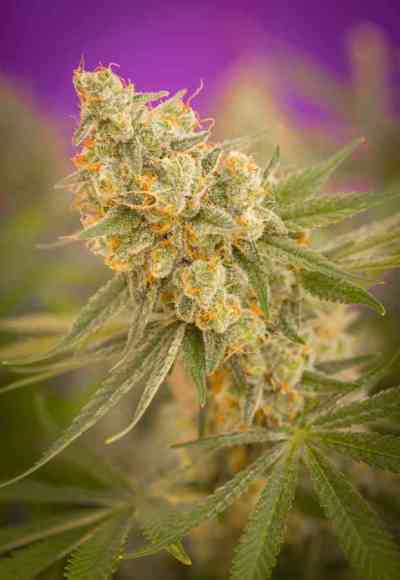 Phenotypes: A rainbow of flavors leaning from a Deep Chocolate Kush to a more Cherry dominant plant. 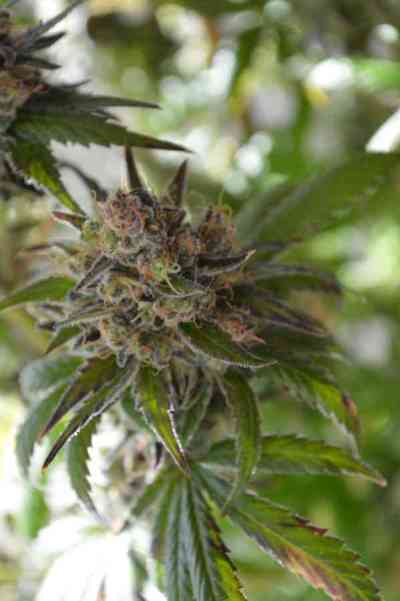 Outdoors certain pheno's start flowering exceptionally early do to its Kush heritage. Height: Over all the strain tends to stay low and short while still producing good sized very dense flowers that appear to be rolled in Sugar. The Calyx to leaf ratio is very high so it produces more flowers than leaf. Best way to grow: Outdoors the plant needs caging due to the huge size of the side branches and the speed of growth. Indoors topped and trained to produce a multi headed bush will produce the best yields. High Type: The Hash is truly sublime and nothing on earth is like it IMO. Calming and relaxing all while like sipping hot Chocolate with Cherries and whip cream it is my all time favorite! The flowers themselves are also amazing and the high from them has more of a body high and is much more complex and taste amazing in a Blunt. Taste/Aroma: Heavy Kush undertones understated by Blackberry Chocolate and other berries. The prize is the Chocolate Cherry female. The smoke is thick and heavy and very full bodied.